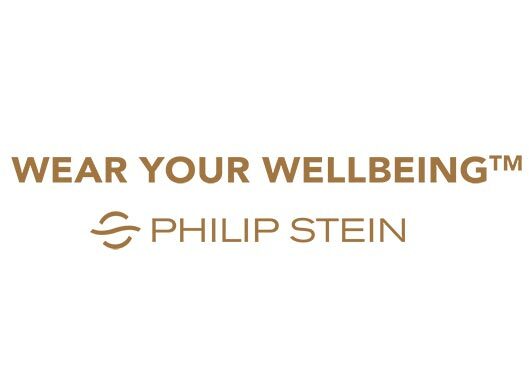 Philip Stein is a wearable wellbeing brand which started in 2003. Our products combine innovative technology with high quality craftsmanship and stylish design. 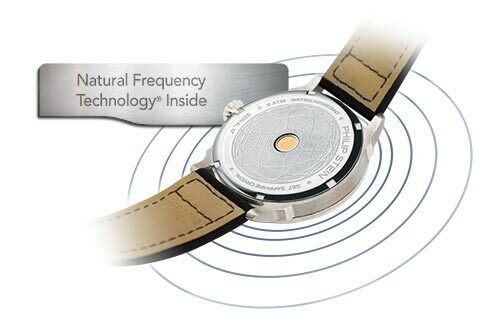 We believe in the power of aligning with nature's frequencies and as a result, achieve balance between body, mind and soul. 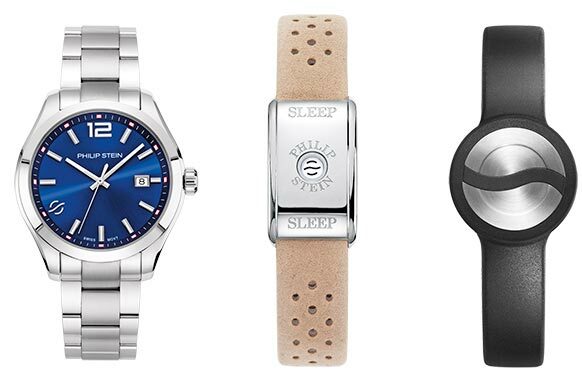 All the Philip Stein products are embedded with our unique Natural Frequency Technology® which act like a finely tuned antenna, harnessing beneficial natural frequencies of the Earth and channeling them to your body to help you sleep better, feel less stress and have more energy.